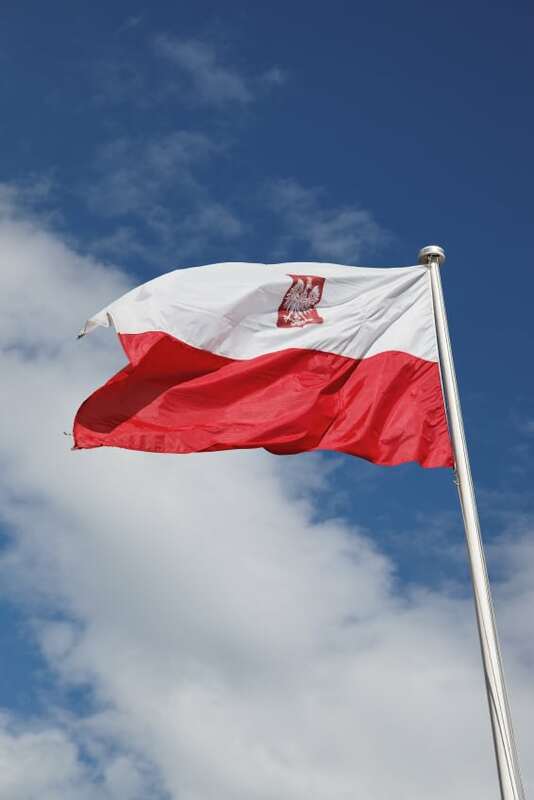 QS firm wins appeal over Polish paralegal "harassment"
A Walsall law firm has successfully appealed an employment tribunal ruling that a paralegal had been unlawfully harassed because she was Polish. The Employment Appeal Tribunal (EAT) found that the original decision was flawed and that had the tribunal applied the correct test, it would not have come to the conclusion it did. QualitySolicitors CMHT faced a claim from a Polish woman it had taken on as a paralegal assistant but who only lasted five weeks in the job because of concerns over her performance that the original tribunal found to be legitimate – but it also criticised the firm for not ascertaining at interview that she was unlikely to have the skills for the role. She made wide-ranging allegations of unlawful discrimination on the grounds of race and religion, all of which were dismissed by the tribunal except for a single finding of harassment over a comment made by another member of staff to a client that she overheard. 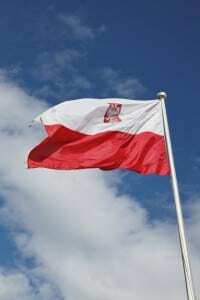 The claimant said the comment was “She is very nice but Polish”, while the member of staff insisted that he said “She is very nice and Polish”. The original tribunal said it was not necessary to decide who was telling the truth. It ruled that the fact of the claimant’s race should have been irrelevant to the introduction “and its inclusion suggested that it was used to patronise the claimant and to allude to some shortcoming perceived by [the member of staff] in light of the respondent’s concerns about the claimant’s performance which staff was reporting on regularly. In a newly published ruling from July, the EAT said it would have been preferable had the tribunal decided who was telling the truth, and that in any case it then made two errors of law: it did not directly address the question of “whether the remark truly violated the claimant’s dignity or truly created an intimidating, hostile, degrading, humiliating or offensive environment for her”; and then did not consider whether it was reasonable for the remark to have the effect it did. “It might be thought, for example, that it would be reasonable for an employer, introducing an employee who had a strong accent, to mention the employee’s nationality or race,” the EAT noted. As a result the decision could not stand, and the EAT said it would not remit the claim to another tribunal to be reconsidered. “If the employment tribunal had applied the correct legal test, only one answer was reasonably possible. The single remark, whether it was in the terms suggested by the claimant or those suggested by the respondent, was not such as to violate her dignity or create the proscribed environment for her. QualitySolicitors CMHT declined to comment.